WOW what a tasty freebie! 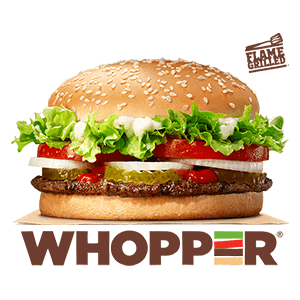 You can get a free tasty Burger King Whopper simply by clicking the linked page and downloading the Burger King app and go to the voucher section to find your free Whopper code to show at the till. Click GET IT HERE and follow the above instructions to get your tasty free treat this lunch time.